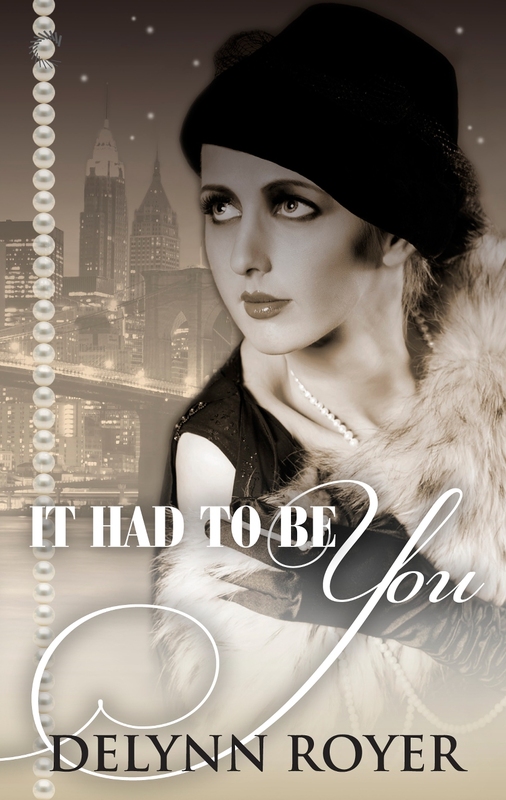 Determined to pursue her dream of becoming a crime reporter, heiress Trixie Frank believes she’s off to a running start when she lands a job at the most successful tabloid in Manhattan. Unfortunately, her high hopes fade fast when she’s assigned to the rewrite desk. Sean Costigan is a demoted homicide detective on the commissioner’s blacklist. The last thing he needs complicating his life is a perky debutante with delusions of becoming the next great American journalist. Too bad she happens to hold one of the keys to solving his latest case, the Central Park murder of a notorious gangster. The other key? Sean’s childhood sweetheart, the victim’s widow, who has gone missing. Sean soon has more trouble with dames than any good man deserves. But that’s the least of his worries. When he suspects deadly corruption within his own department, it’s not just his and Trixie’s careers that depend on finding the killer. It’s their lives. Delynn Royer is the older, smarter, funnier, more ornery alter ego of author Donna Grove, who, as a young mother, published several lighthearted historical romances. The first, A TOUCH OF CAMELOT, won a Romance Writers of America Golden Heart Award. Soon after that, Delynn set aside her pen to concentrate on her day job and raising her two sons. Motherhood never ends, but kids eventually fly the nest. Delynn has returned to her first love, writing. She has updated editions of her backlist to be available as ebooks and is working on new titles that she hopes will entertain and lighten readers’ hearts. 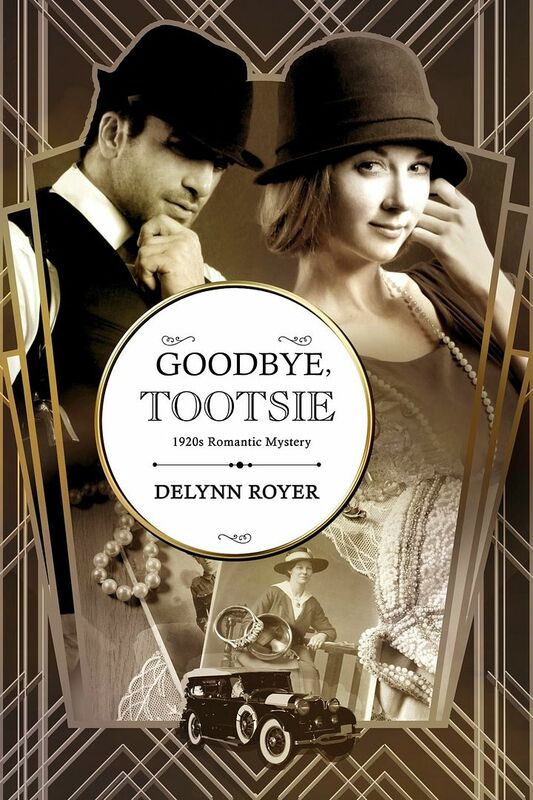 Delynn’s latest ebook release is GOODBYE, TOOTSIE, the sequel to IT HAD TO BE YOU, a romantic mystery set in 1920s Manhattan. 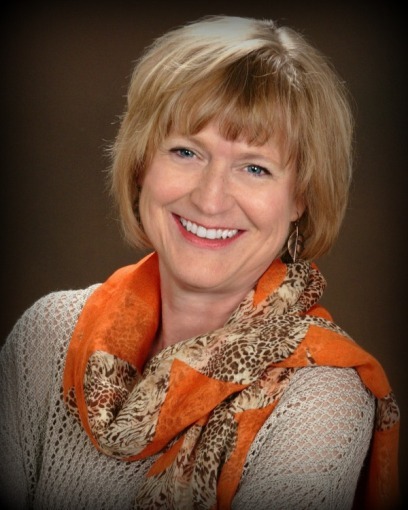 Aside from delving into the historical research that inspires her novels, Delynn enjoys classic movies, reading, travel and yoga. She lives with her husband in Pennsylvania. This was definitely a great read! I loved the characters of Sean and Trixie. And now that I have found out that there is another book involving them, I hope to get the chance to read that as well. 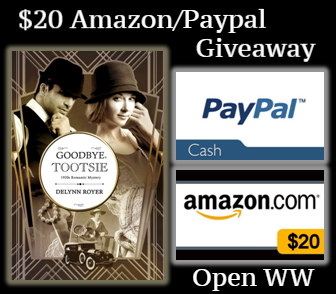 I think what I enjoyed the most was the authentic 1920’s language used throughout the book. Well, at least I think it was authentic. Obviously I wasn’t alive at the time! Words like scuttlebutt and lollapalooza and mentions of the Sleeping Prophet and the Titanic add great texture and character to the book. Murder, intrigue, romance… it’s all there. I love to immerse myself in a book and almost imagine myself there, and the author definitely made that possible with her descriptive nature. And just when you think you have figured out “whodunnit”, you are taken on another turn, and most likely will find out that you were wrong!